Lightly grease a 9 inch round pie or cake pan. In a large bowl, combine flour, cream of wheat, sugar, salt and baking powder. Stir in egg, milk and vegetable oil until well combined. Pour batter into prepared pan. Eat the next day and enjoy! Thanks for the recipe! I made this and it was really good, family enjoyed it . I love making this bread. I haven’t made corn bread for 6 years! 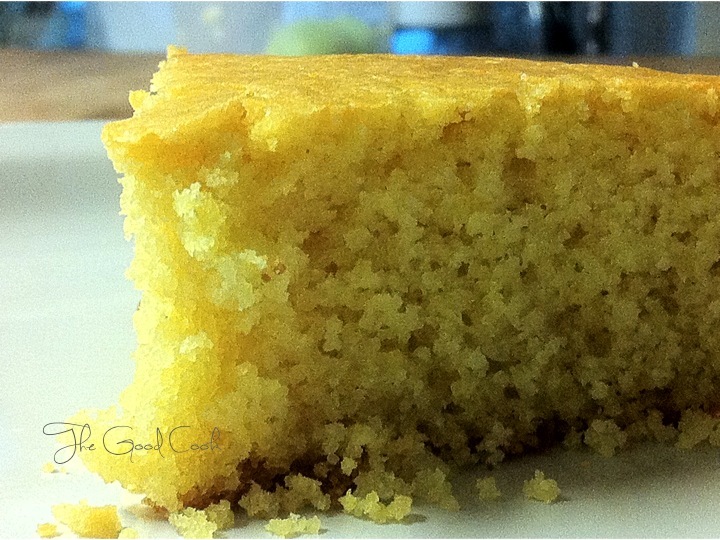 ASA, I made this for my family that were skeptics (without telling them) , now they ask for the SPECIAL CORNBREAD. No matter how much I tell them it contains no cornmeal they do not believe me. Soup’s on! Bread is next!!! 😀 : -D 😀 I have many different recipes I will try this one today! Of course, this beats cornbread any day! Where do I buy this Muhammad whole wheat flour at? ASA, Order your flour in Staple Goods round 11 beginning April 17th!